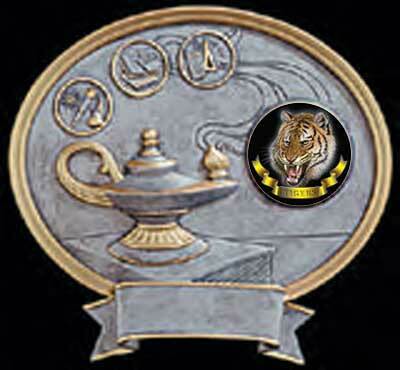 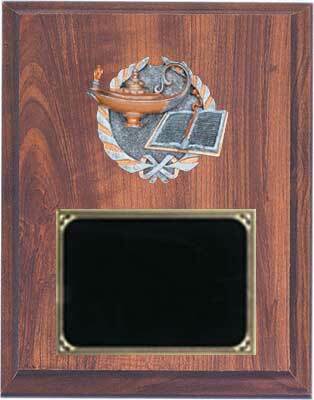 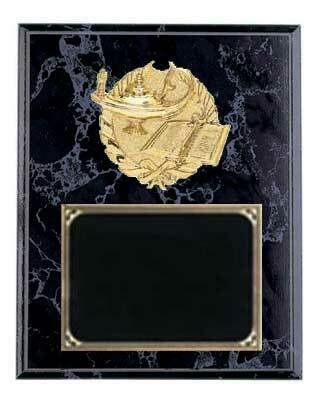 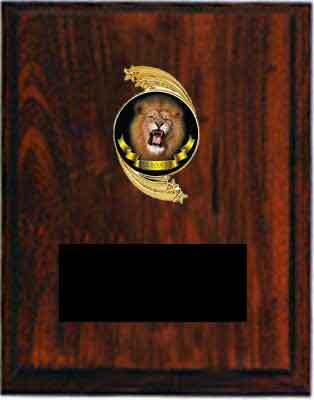 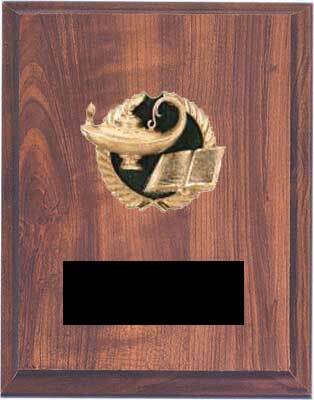 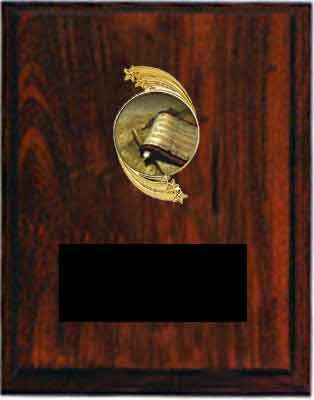 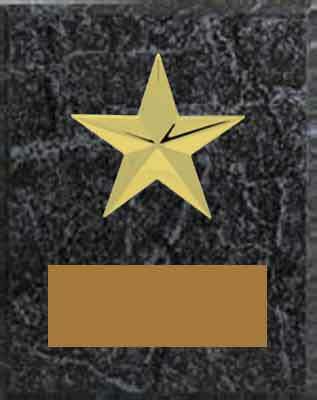 H & R Trophies gives you a wide selection of school plaques, that will be great for your academic awards. 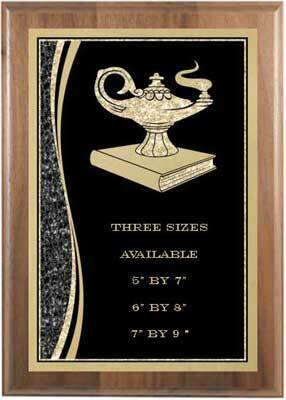 We have three types of wood school plaques available, black marble finish, cherry finish and beautiful solid walnut school plaques. 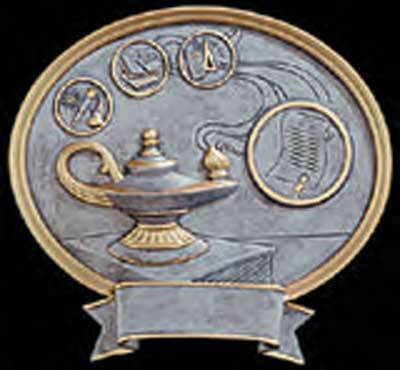 Our academic plaques range is size from 5" by 7" to 12" by 15" with prices to fit your school's budget. 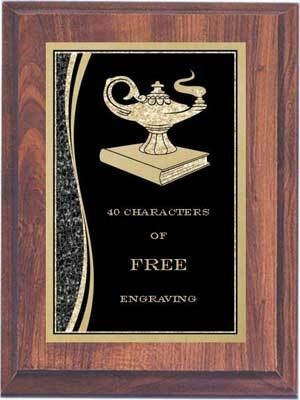 All our scholastic plaques come with 40 characters of free engraving. 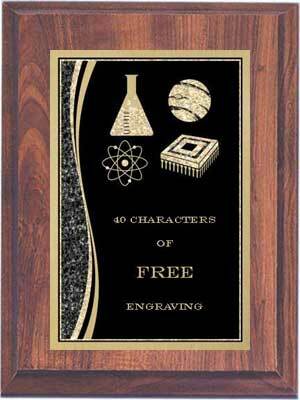 These are great to present to a teacher, student or school board member. 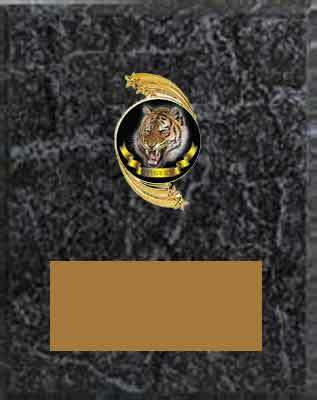 For more information about our school plaques please click on a picture or highlighted link below. 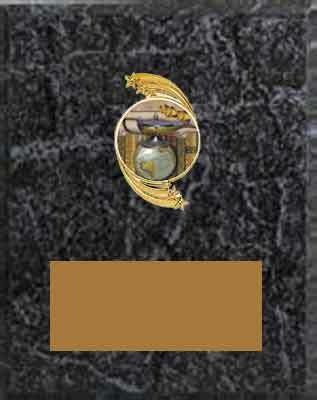 Thank you for visiting our site and come back soon. 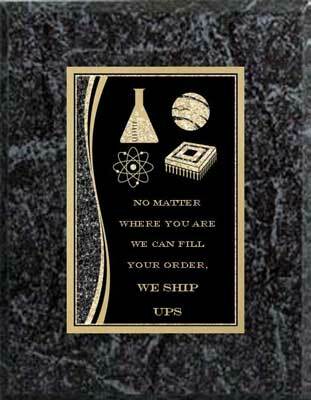 If you have any questions please call 1-800-787-8777 or drop our staff an email.